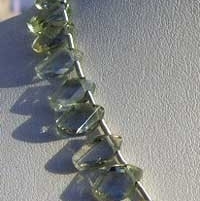 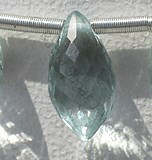 Green Amethyst Crystals are known as Prasiolite are green quartz crystals which are totally beautiful crystal having some extremely unique properties and brilliance. 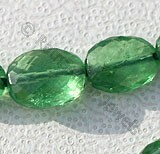 As a general practice amethyst is one of the precious gemstones of quartz family, whereas Green Amethyst is derived or extracted by heating amethyst at high temperature. 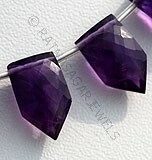 The history of amethyst dates back to ancient time where apart from being used as jewelry items it was also considered to be blessed with various mystical and healing features. 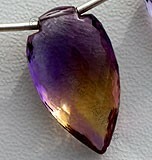 Normally amethyst gemstone are excavated in Uruguay, Argentina, Siberia, Bolivia, Brazil, Namibia, Zambia and few more African countries. 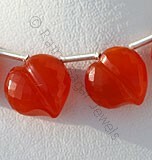 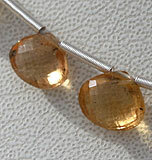 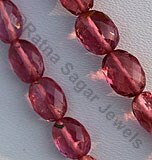 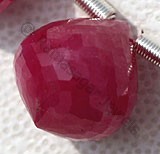 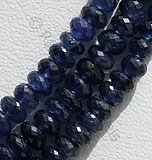 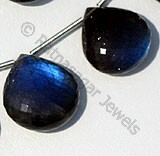 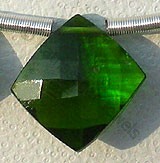 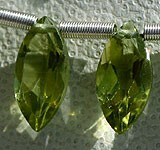 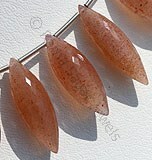 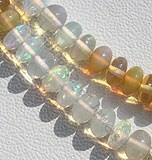 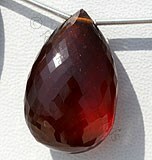 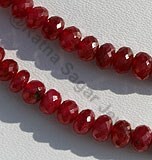 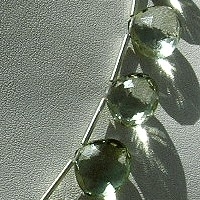 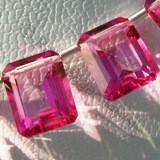 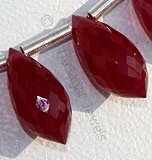 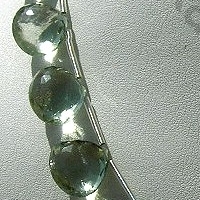 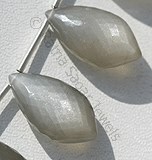 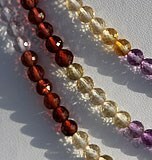 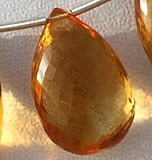 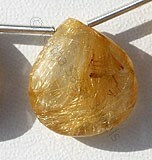 Apart from this these gemstones are also mined in South America and Australia. 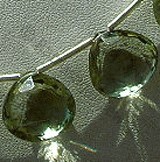 Green Amethyst is regarded as the birth stone of persons born in the month of February besides this it is also considered as the lucky stone for married couples celebrating the sixth anniversary of their marriage. 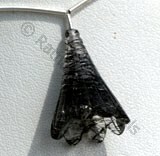 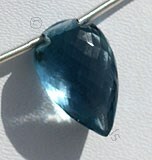 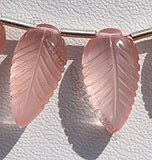 It is that wearing this gemstone protects the person from different types of addictions; especially it is helpful in controlling the drinking habits of a person. 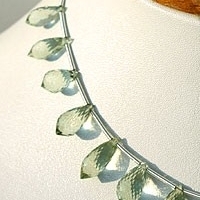 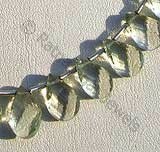 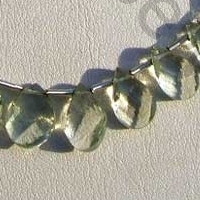 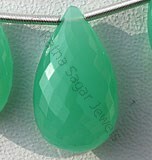 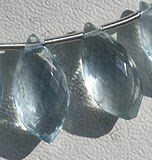 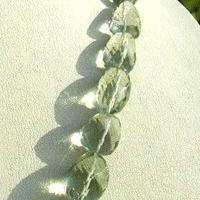 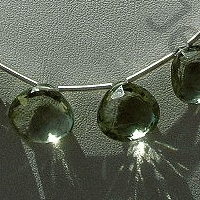 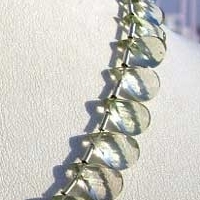 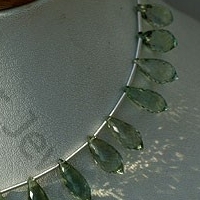 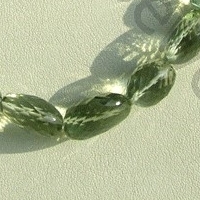 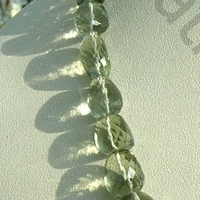 Ratna Sagar Jewels has a unique collection of Green Amethyst gemstone beads in a variety of shapes that give the gemstone a unique look and beauty. 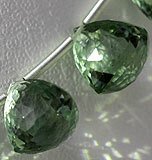 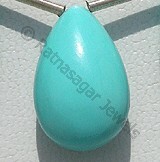 Check their online catalog to buy the green amethyst crystals from Ratna Sagar Jewels. 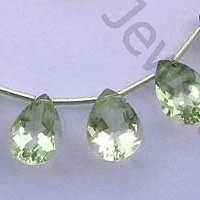 Green Amethyst Gemstone is a variety of mineral quartz, which is heated to enhance color, possess property of transparent with vitreous luster and are available in green color with micro cut, Chandelier Shape. 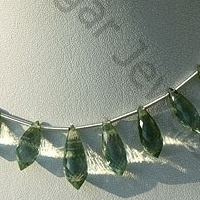 Green Amethyst Gemstone is a variety of mineral quartz, which is heated to enhance color, possess property of transparent with vitreous luster and are available in green color with spiral cut, Twisted Flat Pear Shape. 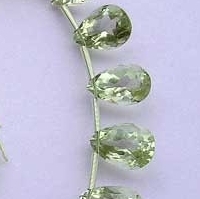 Green Amethyst Gemstone is a variety of mineral quartz, which is heated to enhance color, possess property of transparent with vitreous luster and are available in green color with micro flower cut, Heart Shape. 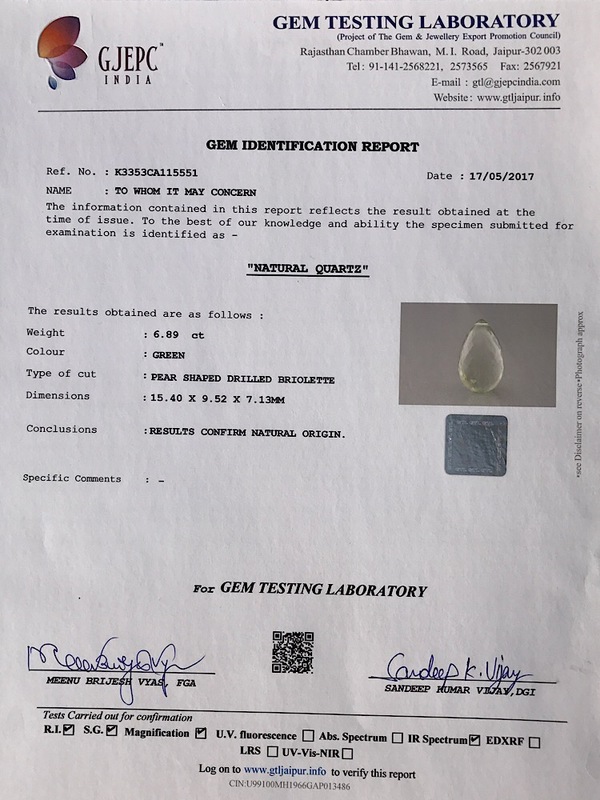 Green Amethyst Gemstone is a variety of mineral quartz, which is heated to enhance color, possess property of transparent with vitreous luster and are available in green color with gem cut, Pan Shape. 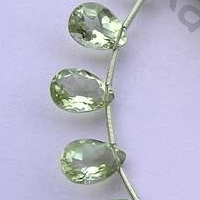 Green Amethyst Gemstone is a variety of mineral quartz, which is heated to enhance color, possess property of transparent with vitreous luster and are available in green color with micro cut, Nugget Shape.